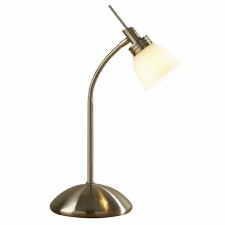 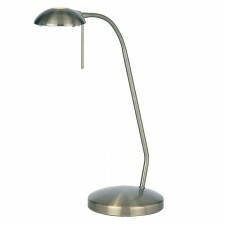 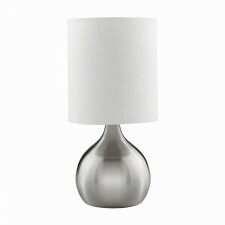 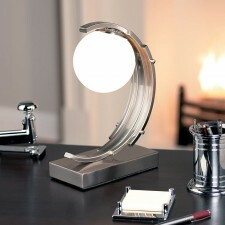 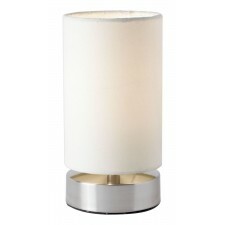 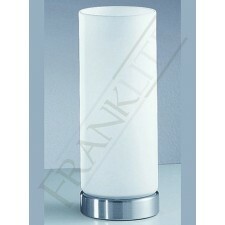 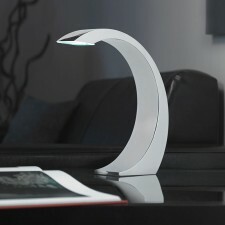 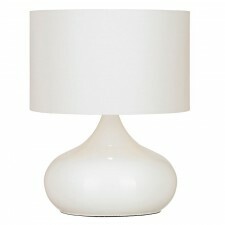 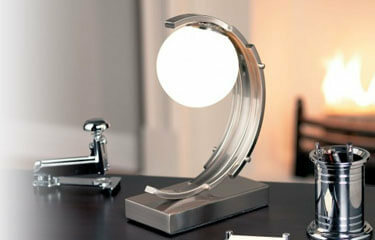 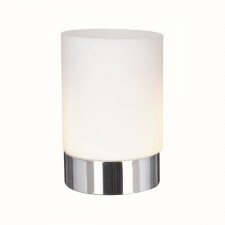 Touch operated lamps are the ultimate in convenience regarding home lighting. 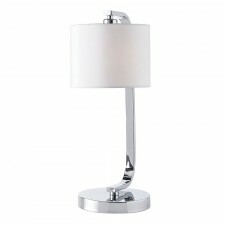 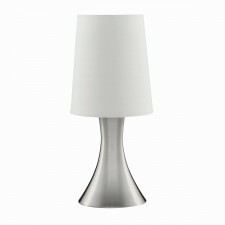 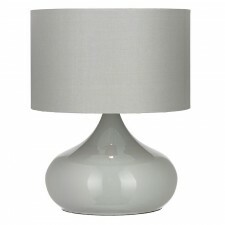 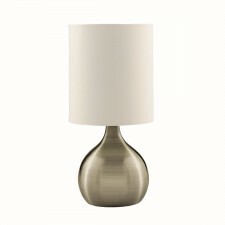 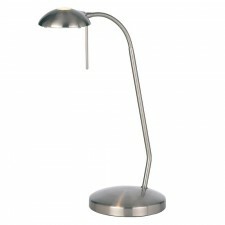 Boasting all the practical advantages of conventional table lamps, this form of lighting can be turned off and on and dimmed higher and lower with the simple use of a finger tip. 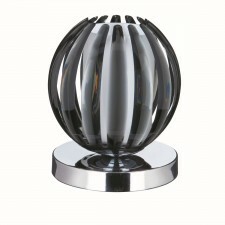  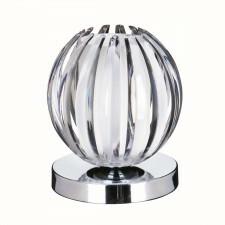 These creative lighting solutions are available in an array of stylish designs here at Lighting Majestic.